Theatrical Trailer for Mary Magdalene, starring Rooney Mara, Joaquin Phoenix, Chiwetel Ejiofor and Tahar Rahim. Film will now be distributed by IFC Films. She is one of the most transformative yet misunderstood women in history, alternately vilified as a sinner and canonized as a saint. For the first time, the incredible story of Mary Magdalene is told through her own eyes. 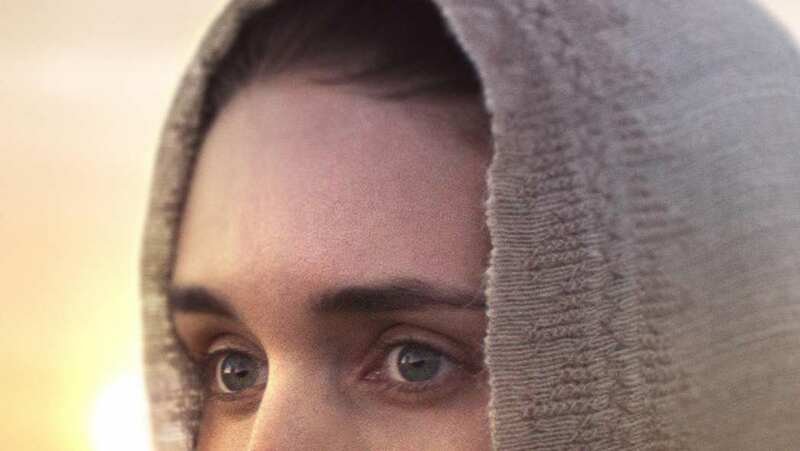 In the first century A.D., the free-spirited Mary (Rooney Mara) flees the marriage her family has arranged for her, finding refuge and a sense of purpose in a radical new movement led by the charismatic, rabble-rousing preacher Jesus (Joaquin Phoenix). The sole woman among his band of disciples, Mary defies the prejudices of a patriarchal society as she undergoes a profound spiritual awakening and finds herself at the center of an earth-shaking historical moment. Boldly challenging received wisdom, Mary Magdalene is a rapturous, moving account of a miraculous woman who risked everything to follow her faith.